Welcome To A Seattle Dog's Day In Paradise. Charlie the Do206 pup can be lazy. 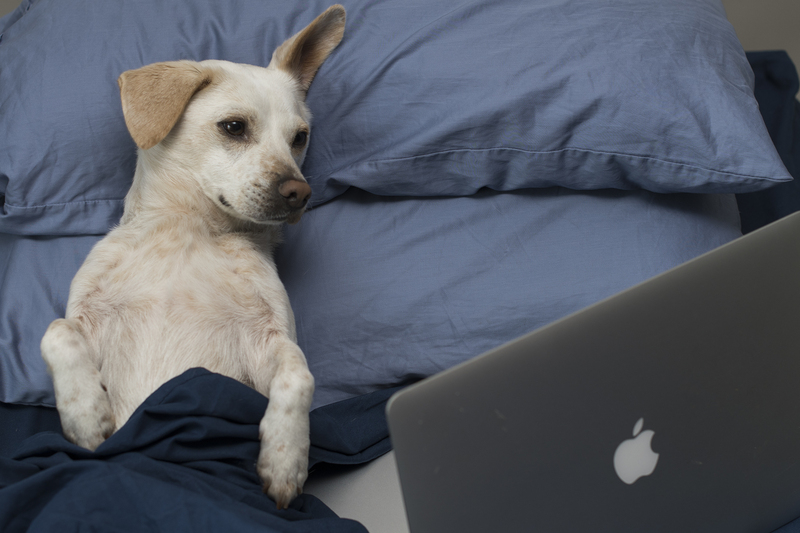 He tends to watch a lot of Netflix and barks when Netflix asks if he is still watching since his paws don't hit the proper keys. 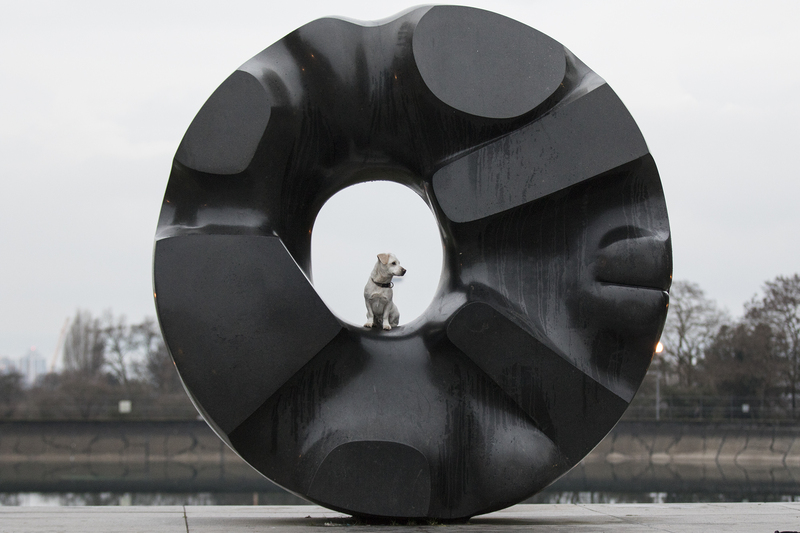 We needed to get Charlie outside, so we decided to show him the dog friendly sites of Seattle. 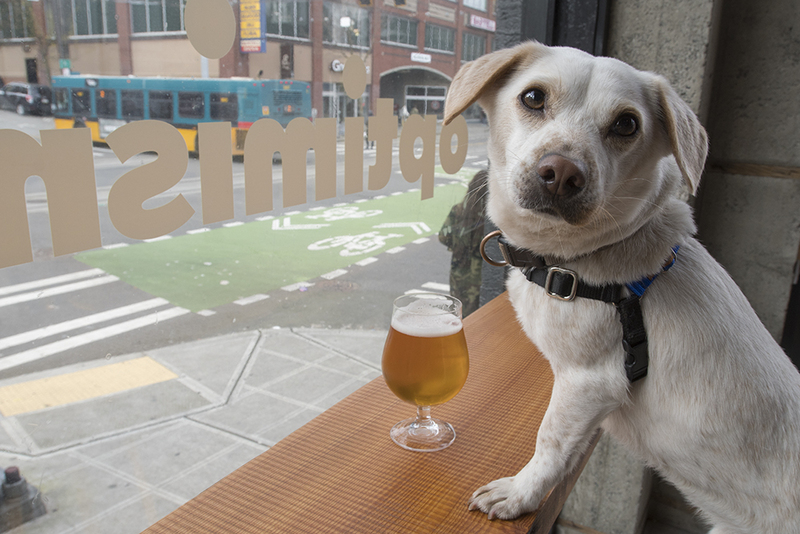 A Few Of Our Favorite Dog Friendly Spots. Want to stop for a fresh beer and take the pup? Optimism Brewery in Capitol Hill can make that happen for you! 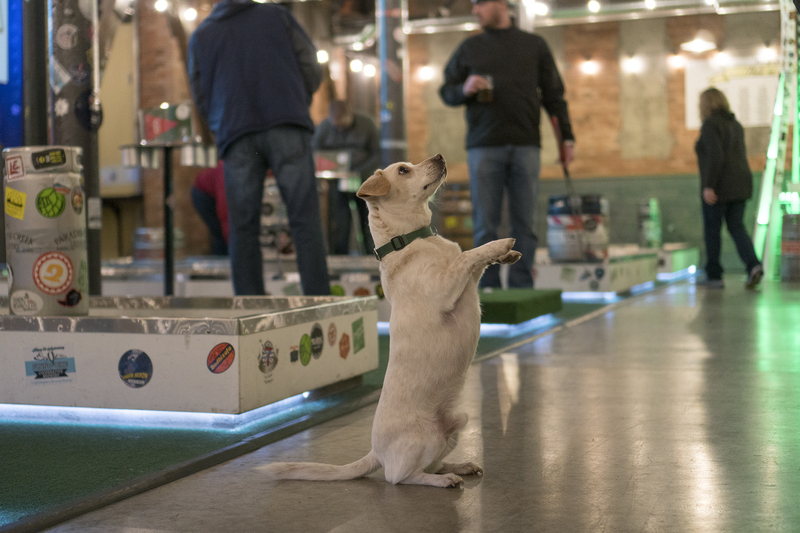 Make some friends as you enjoy a local brew while your dog makes new friends at your feet. 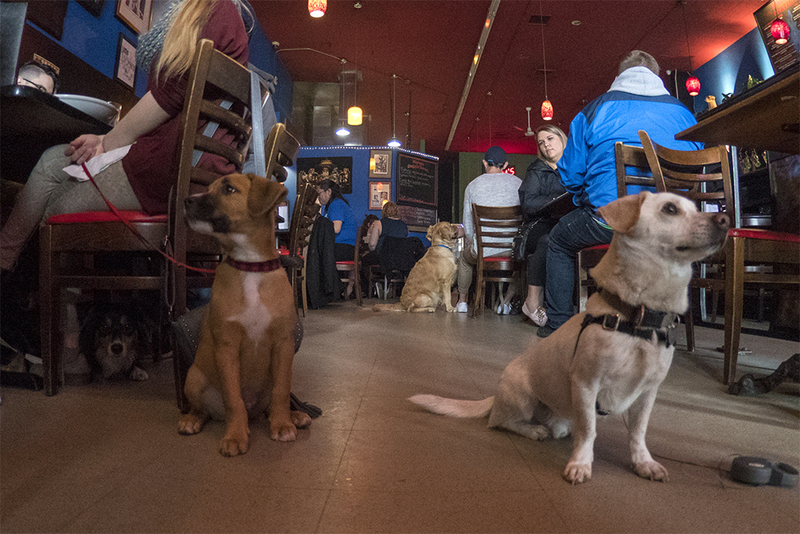 Flastick is a great dog friendly spot in Seattle with multiple locations. Enjoy local beers with an indoor 9-hole mini golf course and other unique games. And what could be better than drinking beer with all of your best friends? Dog are always welcome and Flastick also offers, “Yappy Hour” Monday-Friday 6PM-7PM and all day Sunday. Receive $1 off pints when you bring in your #flatstickpup! What if it is raining? It has been known to rain in Seattle and the Dog Wood Play Park in Lake City offers both an indoor and outdoor play area. 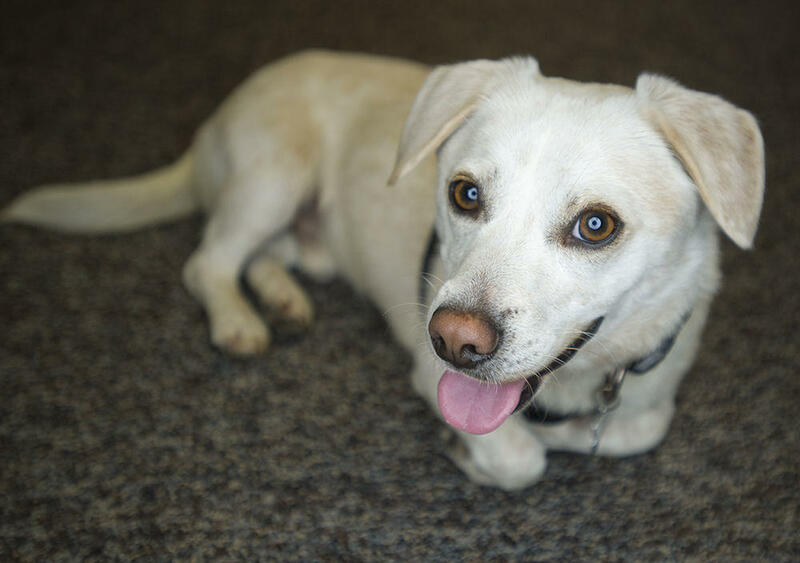 Current vaccination records are required for your do to play (Rabies, Bordetella & DHPP). We emailed the records in advance, so we knew we were in the clear before we went. Also, all dogs must be on some form of flea prevention and spayed/neutered if over 1 year old. 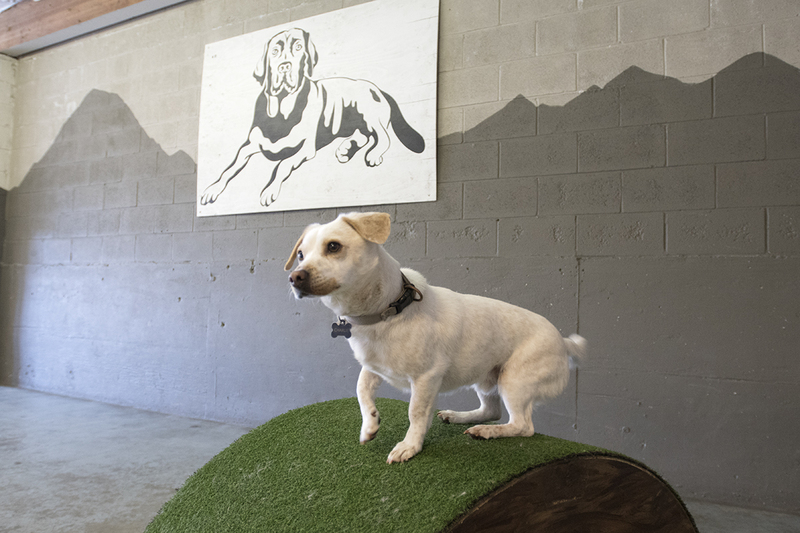 A day pass costs $12, but they also offer membership plans and puppy daycare. As long as you walked or have a designated driver you can also snag a beer or a cider from the bar while the furry ones play! Why drop the dog off at home before brunch or dinner when you can take the scruff with you! One notable A few of the pet friendly eateries in Seattle are: Norm’s Eatery. It's always good to check a head of time to make sure nothing in their policies have changed! 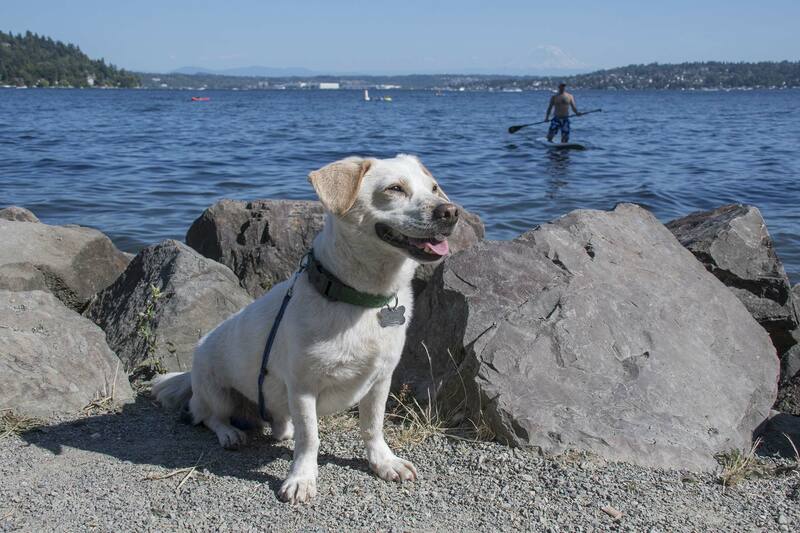 Martha Washington Park is a hidden gem that features a large grassy area and lots of shoreline along Lake Washington for you and your dog to cool off. This park is located just south of Seward Park and offers a stunning view of Mount Rainier as well. Dogs frequent this park quite often and it has been said to be an "unofficial off-leash dog park". We still kept our pup on a leash except to let him swim a bit. 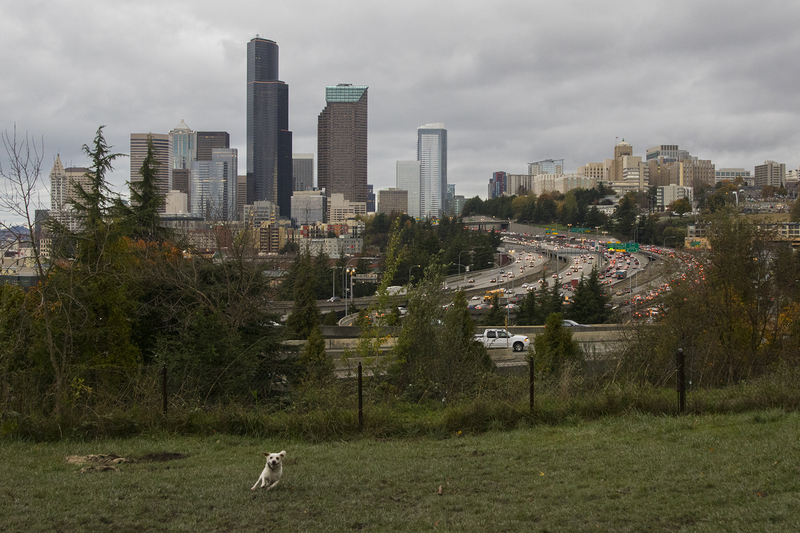 Dr Jose Rizal Dog Park located on Beacon Hill is a great off-leash area within the city of Seattle where a dog can truly stretch its legs. The view isn't too bad either. Located in Bellevue, the Mercer Slough Nature Park offers a sizable wild land escape right in the city of Bellevue. 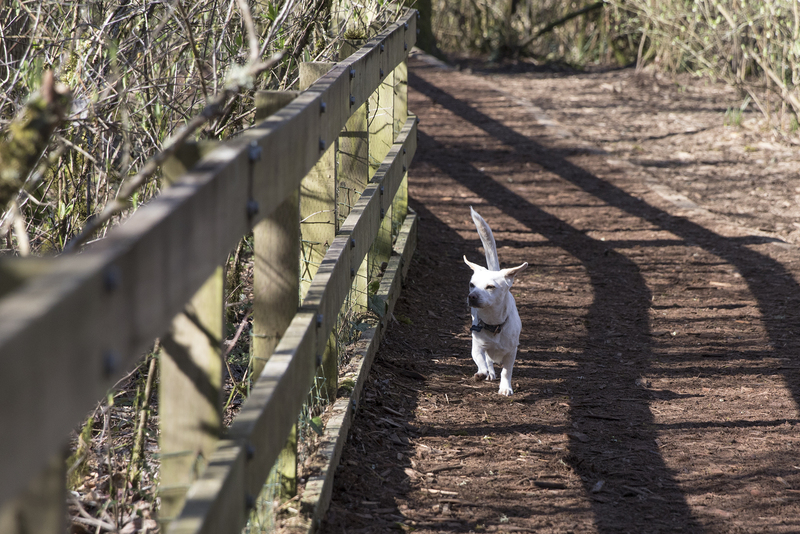 The 7.1 miles of of hiking area make for a great place for you and your best friend to stretch your legs. Seward Park to hit the loop for some exercise on the 2.4 mile bike/skate/walking path. This is a great place to get the heart rate up along with having multiple stops around the lake to take a break, enjoy the scenery, and maybe chew on some sticks. Volunteer Park does not have an off-leash area, but it is a great place to walk your dog through the trails of the park. Charlie goes nuts every time we go due to the plentiful resource of squirrels who call the park home. We walked up to the water tower (carrying Charlie and his little legs up to the top), and then stopped for a photo op at the Black Hole Sun. 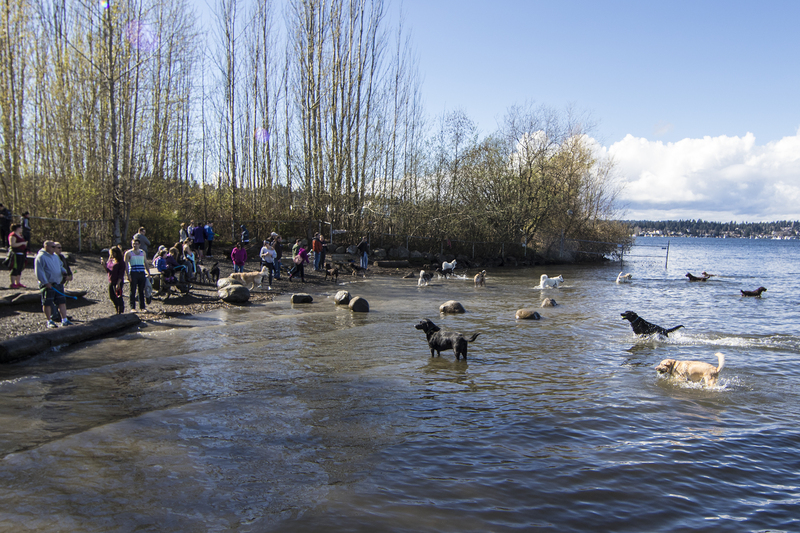 Magnusson Park offers a HUGE off-leash area where dogs can make friends and run freely. The trails lead to an off-leash water area where dogs can fetch sticks and run in and out of the water. 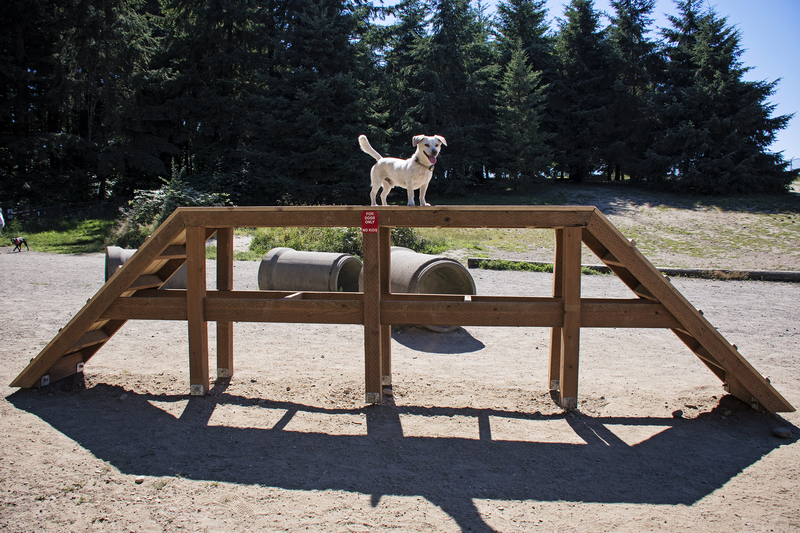 If you dog likes obstacles Westcrest Park has got you covered. With platforms and concrete tunnels for your dog to run up and through. Not to mention a large variety of areas where you can let you dog roam and find all the smells he or she desires. The park contains approximately 8.4 acres of open spaces and paths, a doggie drinking fountain and shade for hot days. This park is just west of Boeing Field and also has some great views of the Seattle and Bellevue. The Marymoor Park off-leash area is basically Disneyland for dogs. It has a HUGE off-leash area, trails, and multiple spots for dogs to play in the water along the creek that runs alongside the park. This park also has a wash station for your dog, which will help keep your car clean on the drive home. On a sunny day this dog park is packed and for good reason. Luther Burbank Park is located on the on the north end of Mercer Island. It's a pretty cool park to explore with water access and a great view, but it also offers a play area for our furry friends! 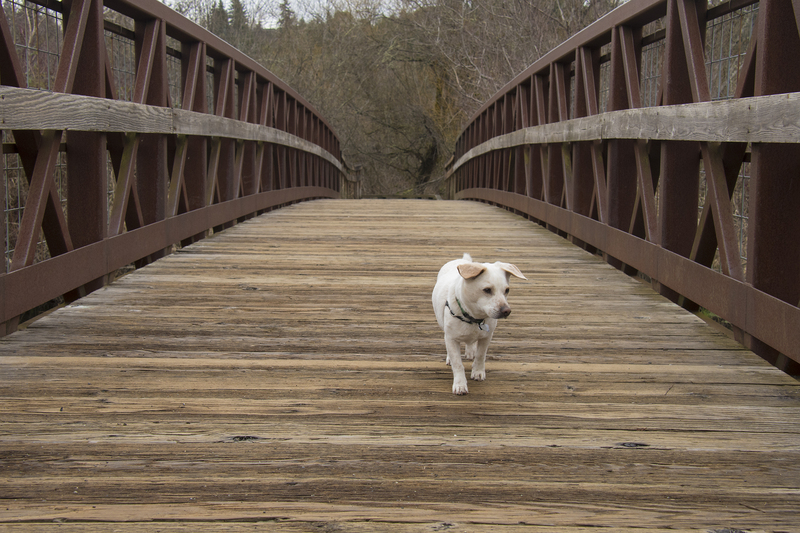 The park offers a medium sized off-leash area and a separate area for small/shy dogs. The main off-leash area is sandy, so if you dog likes digging it might be the spot. The off-leash area also has access to Lake Washington for doggos! This park can get real busy on the weekend as well. This park is also featured in the above video if you want to see a bit more of the space. 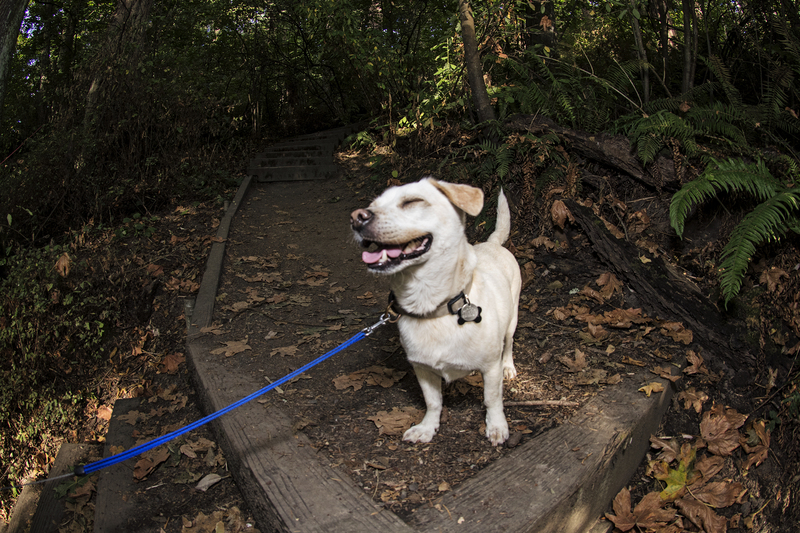 Lincoln Park has a strict leash rule, but there is no reason you and the pup can't get out and experience everything the park has to offer. Located in West Seattle, Lincoln Park has 4.6 of walking trails, open fields to run around in and beach access. More or less there are smells for days! 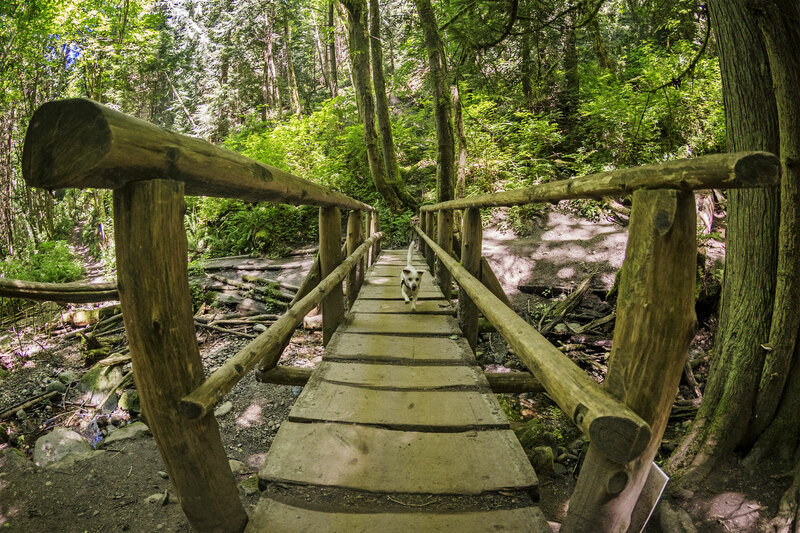 Head out to Cougar Mountain and enjoy one of the easy and dog-friendly hikes like the Coal Creek Trail. It's a short 5.3 mile hike through the woods while exploring the area's coal mining history. Our pup Charlie was able to make it through the whole trail and more even with his tiny legs. 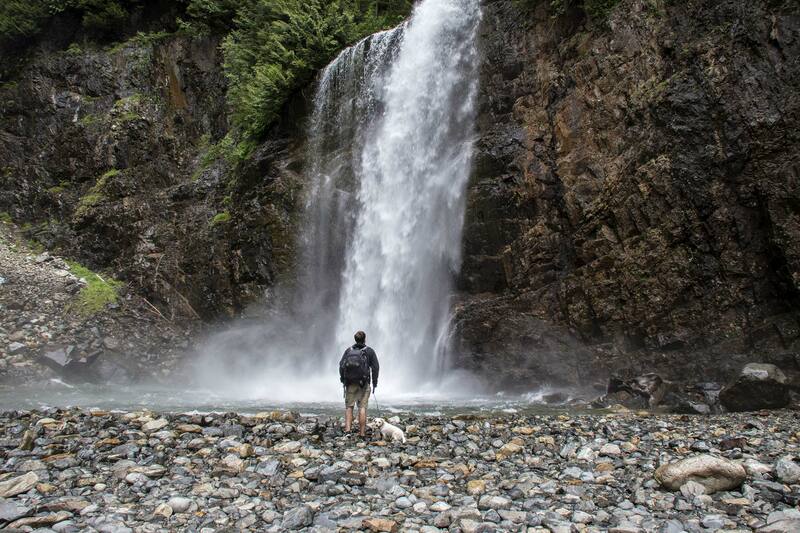 Franklin Falls is another great dog-friendly hiking spot thanks to the easy terrain. It's a 2 mile roundtrip hike with an amazing payoff of Franklin Falls at the end. This place gets packed on the weekend and parking is limited. Either try and visit the trail during the week or get there early. 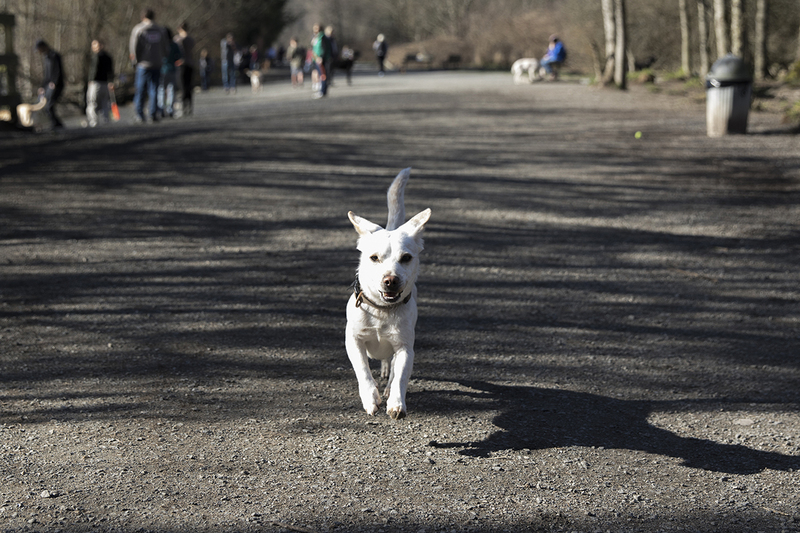 We featured a few off-leash dog areas above, but have included a handy list and map below to see all of your options in the city of Seattle. Each area has its own unique features and this should keep you and your dog busy for at least a couple weeks. Map not displaying for you? Click Here. Charlie is exhausted to say the least. 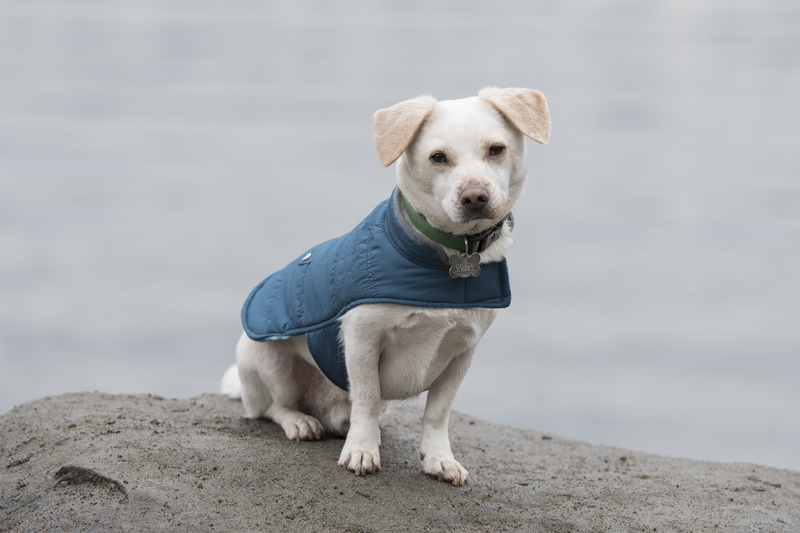 That wraps up our guide for all the dogs in the greater Seattle area. Make sure to send over an tips you might have to [email protected] and we will make sure to add it to the list!